Our story is an American story. It began with a quest between two life-long friends—Duke Adams and Michael Beam. 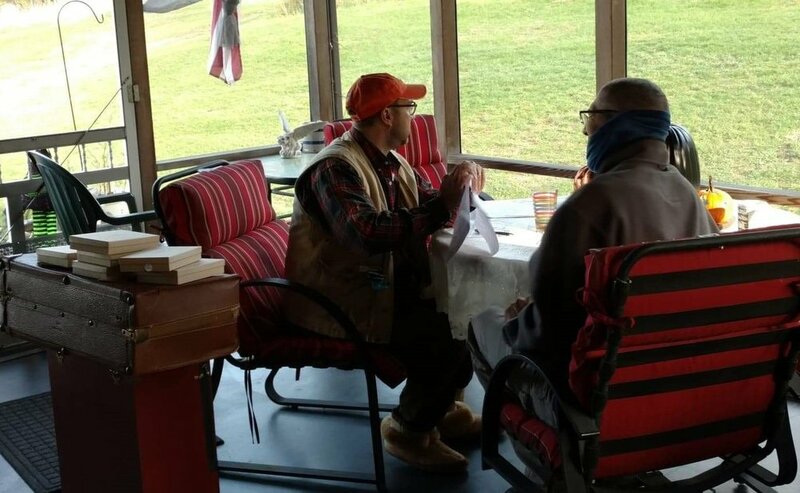 The Vagabond Bowties brand was born in 2014, on a picture-perfect June weekend-retreat to Mike’s family cabin in upstate Pennsylvania. We were sitting on the porch talking about how all the bowties we came across were quite ordinary—lacking innovative designs and unique materials. As Duke refilled his sun-tea, he said, “I’ve been thinking about making my own bowties.” Mike replied, “You know what, so have I.” And, so, our pursuit began with the creation of innovative, yet classic, bowties. The idea was born, and the challenge was before us. As we both had an extensive vintage necktie collection, we decided to transform those fabrics into the first Vagabond Bowties. After some trial and error, something that resembled a bowtie finally came off the sewing machine—it was good, but not perfect. As we are both fans of bold color and inspired design, we wanted to bring more to our bowties than just one color, pattern or single fabric. We experimented with different dimensional combinations and various fabrics. After putting together the first 4-way reversible bowtie, we both knew that we were really onto something fresh and innovative. At this point, making unique bowties for ourselves was just a hobby. As we started wearing our bowties, they were met with rave reviews and soon people asked where they could get one too. 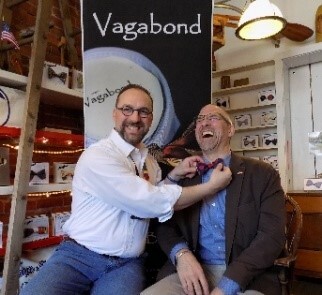 One sale led to two, which led to four, which led to eight—and a business was born and the Vagabond Bowties brand was launched! The craftsmen at Vagabond Bowties produce the 4-Way Reversible Vagabond Bowtie, from up-cycled and vintage fabrics. They are each handmade by us, right here in the U. S. of A.— with atelier locations in Harrisburg, PA and Youngstown, NY. 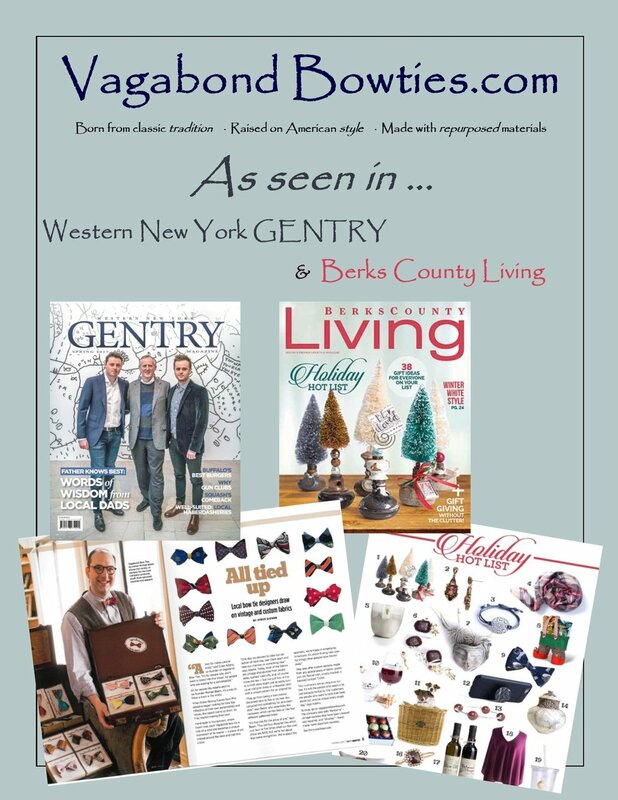 At every opportunity possible, Vagabond Bowties utilizes products and services, from packaging to printing, that are made in America. “Made in America” is not just a commercial tag-line; it is a core conviction. These are not factory made, mass-produced bowties. Each one of our hand-made bowties is a uniquely original social and fashion statement. We seek out amazing fabrics, refine and prepare them, then hand cut and sew each one. Utilizing fabrics from select vintage clothing, to sought after contemporary remnants, each Vagabond Bowtie is a one-of-a-kind and offers distinctive appeal. If we fall in love with the design or texture, it goes in the mix. As the Vagabond Bowtie brand continues to grow, we will be introducing custom, soy-based ink printed, fabrics. This important step will allow us to express more of our creativity and continue to produce a product that will be at least 50-75% up-cycled. 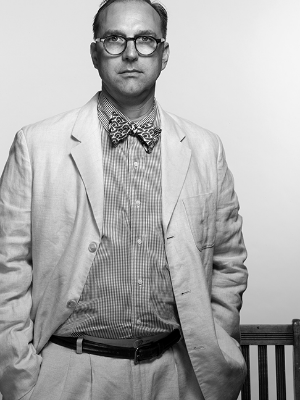 As the originators of Vagabond Bowties, both of us have embedded social consciousness into the Vagabond Bowties brand. Both of our personal values and professional goals have led us, professionally, into non-profit and public service careers. Born from our own personal beliefs, we have engineered the Vagabond mission to engage attributes of re-purposing, recycling and reuse. Today, Vagabond Bowties are available at 31 retail locations across 15 states and online at vagabondbowtes.com. Vagabond Bowties have also been sighted in the streets of London, Slovakia, Prague and Turkey. 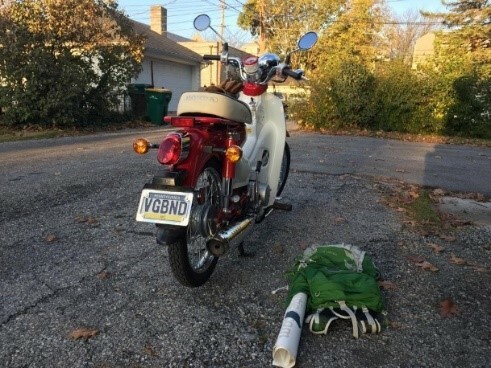 As you might surmise at this point in our story, we are both, at heart, adventurers and conversationalists; generating strong sales at public venues, pop-up-shops and vintage craft events. Hitting the road and meeting our clientele face to face is one of the things we love most about our business. We are confident that you will appreciate the quality of the craftsmanship, the unique styling of our fabric selections and our commitment to up-cycling and sustainability. Only Vagabond Bowties combines innovative design and traditional style to produce extraordinary hand-made bowties—each one as unique as the person wearing it. To learn about our company, our mission and for more details about our full range of products including the 4-Way Reversible Vagabond Bowtie, the SQUARE-Vagabond Pocket Square (COMING SOON), Tie-of-the-Month Club, Vagabond Re-Borns and the Vagabond Heritage Custom Shop, continue reading the “About Vagabond Products” page on this site or send us an email to: us @ us@vagabondbowties.com.